The recent Maldives video editing gave me so much joy that it motivated me to dig out all the past video files from my photo/video archive. This is one trip that should earn a special spot in my blog. 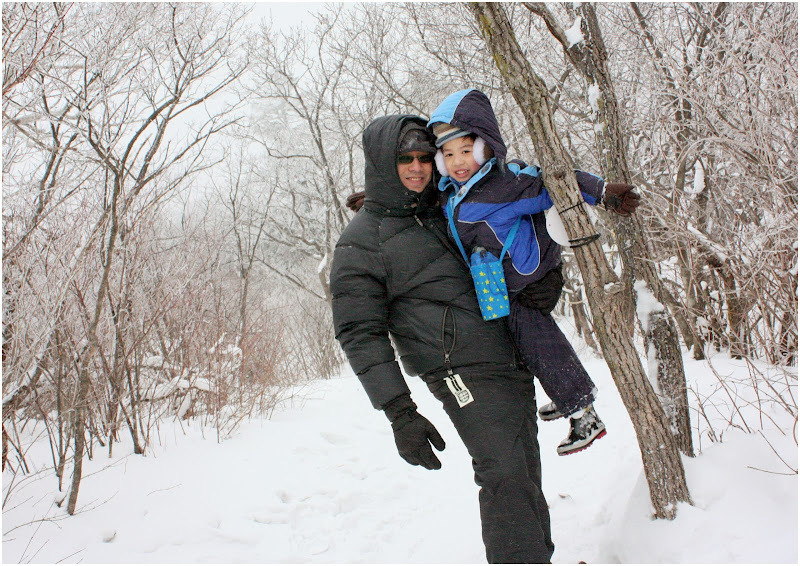 That place was YongPyong, Korea – it was there where we celebrated our first white Christmas. And this was the trip that set off our tradition of Christmas traveling since. Took me a couple of days to locate the messy archive and went through more than 460 video files. These footages are priceless. It captured a very chatty and playful young Elkan and a chubbier Tracy. Of course, Felicia and I looked so much younger (and fitter) then. Last night while editing the video, the family was having a great time watching these “almost-forgotten” fun images. It was a good experience to revisit the past – especially the beautiful and significant ones. 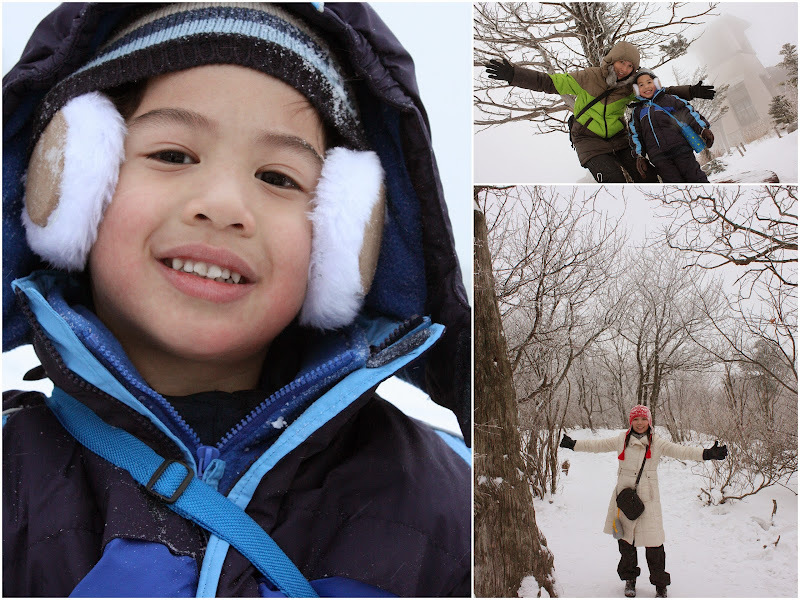 During the edit, I didn’t show much of Korea or the ski resort we went. I put in a lot of footages of young cute Elkan and all the funny things we did. It is less of a travel video but a very precious family Kodak moment. Bet the grannies will enjoy this post.